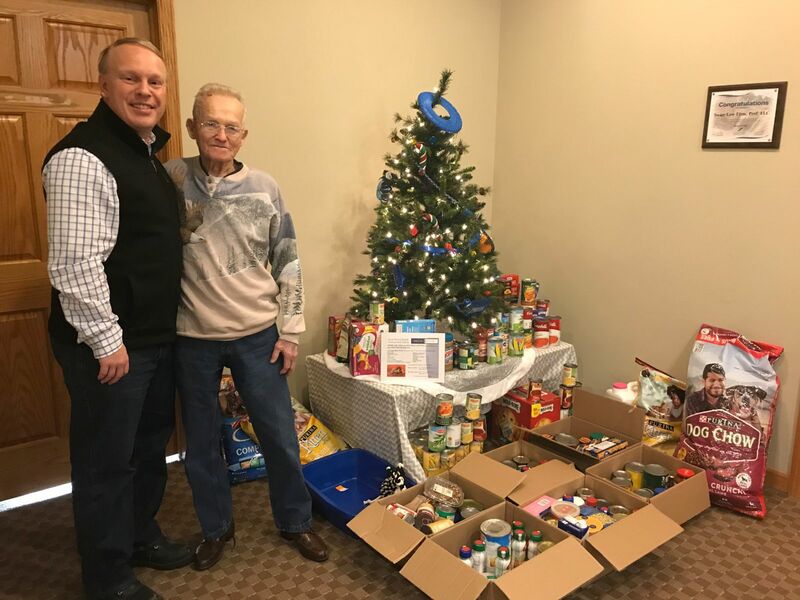 Swier Law Firm teamed up with Hoy Trial Lawyers to help Feeding South Dakota in Sioux Falls and local food pantries last month. We are humbled by all of the donations we received! THANK YOU SOUTH DAKOTA! Your generosity is deep and your commitment to your neighbors is inspiring. 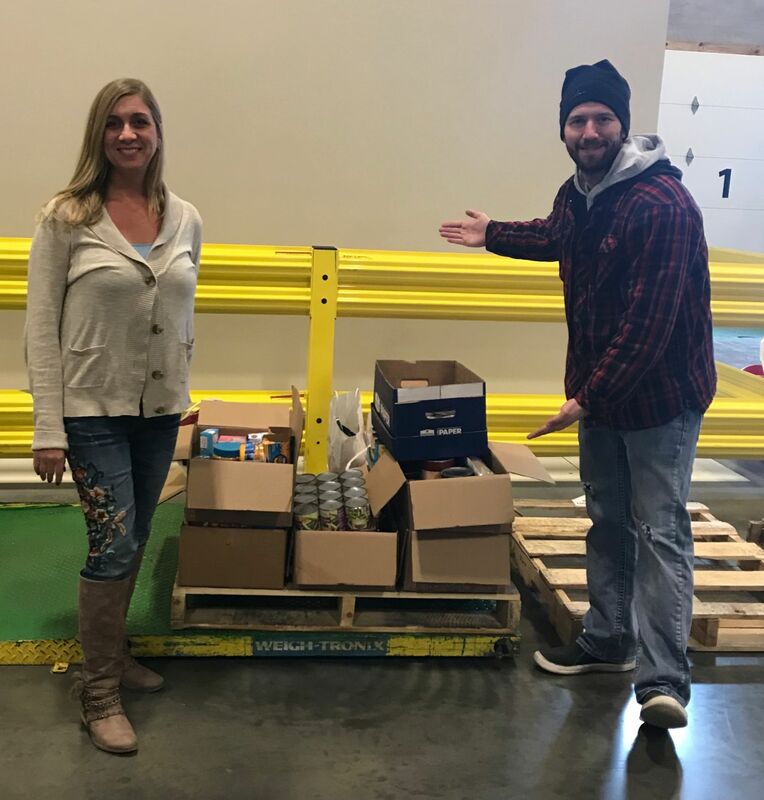 With your help, approximately 30 pounds of food and personal care items was delivered to the Douglas County Food Shelf and over 250 pounds of food and personal care items was delivered to the Feeding South Dakota warehouse in Sioux Falls. While this fundraiser effort is complete, please keep your local pantries in mind as donations are needed year-round. Scott Swier standing with a friend of the firm who brought in 6 boxes of items! 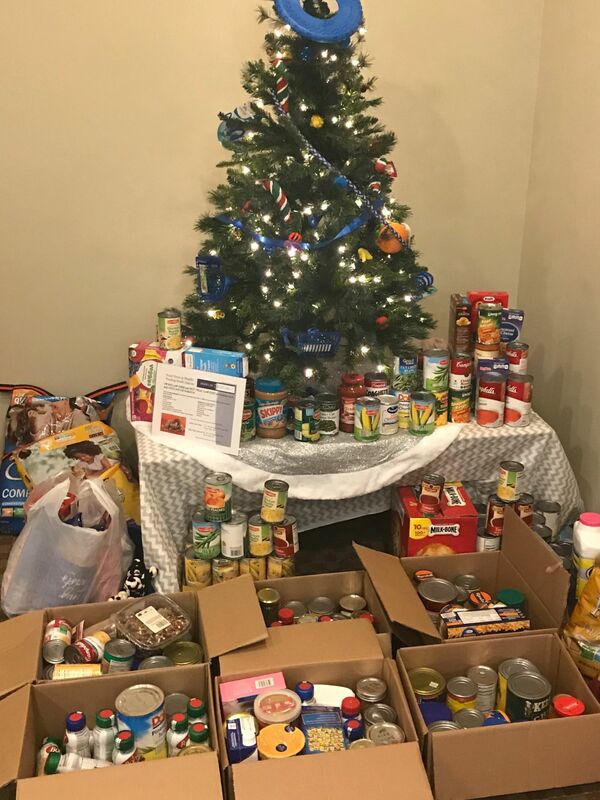 Donations overflowed into the reception area in our Sioux Falls office. Executive Director Sara Travis dropping off the donations at the Sioux Falls warehouse.